Ego, illusion and karma are the 3 impurities that the yogi is trying to remove from his life in order to unite their Individual Soul with the Supreme Soul and experience that divine, blissful state of union they strive for. Doing chin mudra is a physical representation and reminder of this goal and serves to refocus and re-energize the practitioner. Try it and see how it makes you feel. Sit cross-legged, straighten your spine, close your eyes, bring both hands into chin mudra and rest your hands on your knees. Think pure thoughts and feel connected to the entire planet. Share the post "Mantra Monday: Chin Mudra"
Its the time to practice and know more about the inner souls of the body. 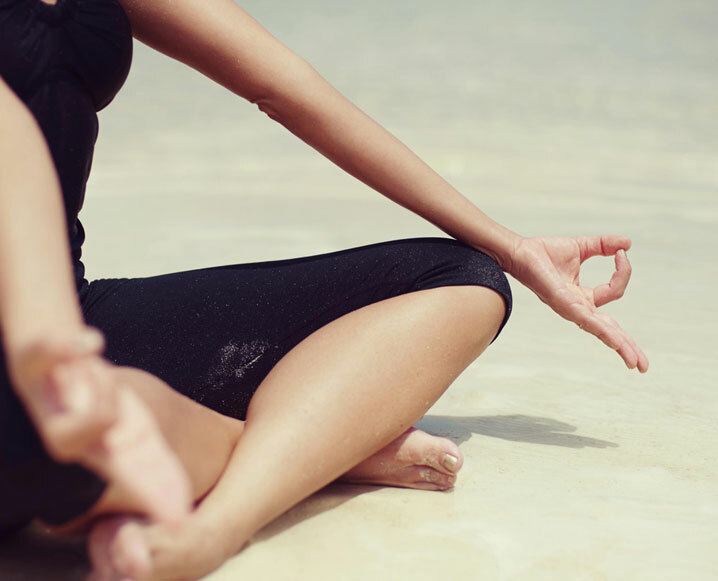 Which mudra is the best to help in breaking a bad habits. And how to perform it.